View & Learn all you need to know about this Fascinating Creature and their Habitat. 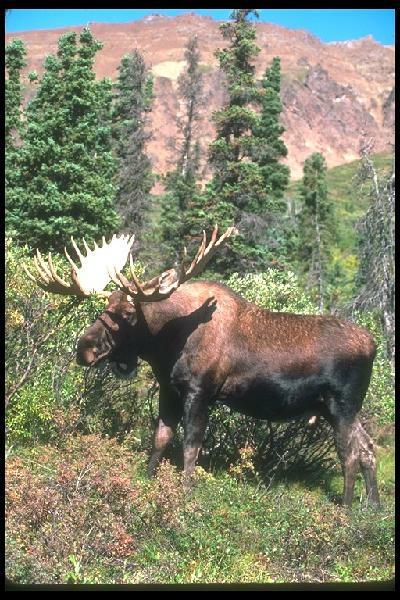 Have seen up to 15 MOOSE on 1 Tour. 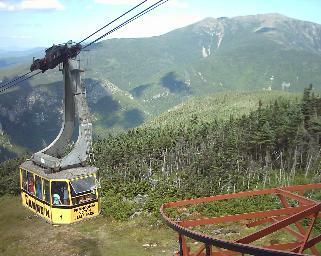 Welcomes you, to join us, as we offer professional guided MOOSE & SCENIC Tours to popular attractions in the White Mountains of New Hampshire. Let us take you to: Fantastic Views, MOOSE & Wildlife, Shear Cliffs, Spectacular Waterfalls, View;Rock climbers, Take; Short or Long Hikes, Plenty of Interesting Insights on all locations, FREE Surprise's & so Much More! Great Family Fun 'for all' age groups! Visitors will have an opportunity to ride in a 14 passenger Air-Conditioned vehicle that offers several different tours: Day and Evening, all you need to do is book a tour, and we will do the rest, it is that easy! YOU'LL LOVE WHAT WE HAVE TO OFFER! PRIVATE TOURS, AIRPORT RUNS, HIKING, SKIING AND MUCH MORE!